CNN Radio News Day is an evening news program that gives you informative, thoughtful and creative news stories Monday through Friday at 4:30 pm ET. You don’t have to be at this blog to listen, we want you to take us with you! Click the download button in the SoundCloud player and put us on your smart phone or tablet and bring us with you in the car, on the train, while you’re working out, or just chilling on the couch. 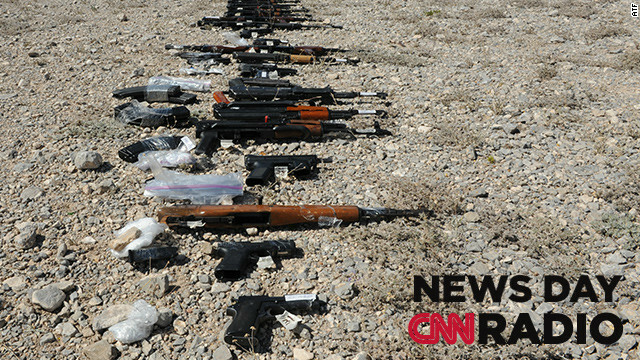 (CNN) – Welcome to CNN Radio News Day. A nurse takes a blood sample near Mtubatuba in Kwazulu Natal, South Africa. (CNN) – Since the AIDS epidemic exploded in the 1980s, millions have died from the virus, and billions of dollars have been spent fighting it. Could that money have been better spent? 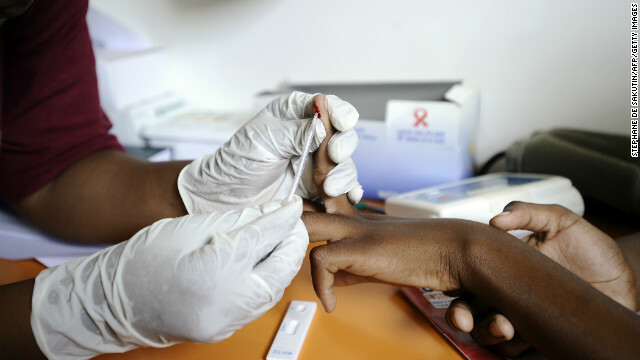 What if anti-AIDS funding missed cheap, local efforts that already had proven records of saving lives? Those are some of the provocative questions asked in Tinderbox: How the West Sparked the AIDS Epidemic and How the World Can Finally Overcome It.